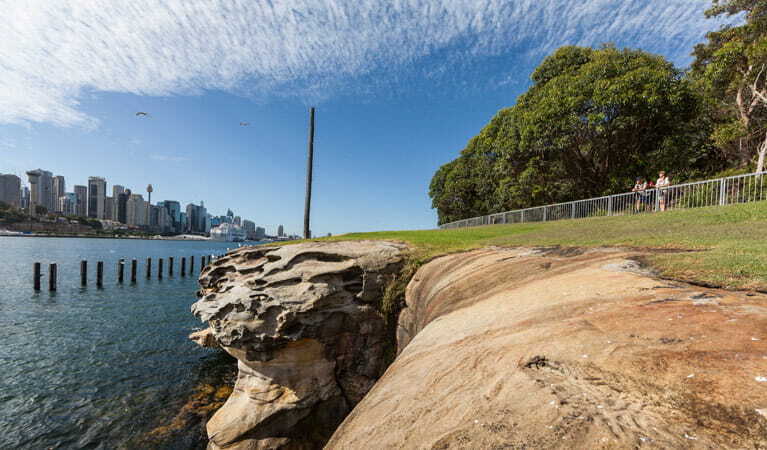 Known as Me-mel by the local Cadigal people, Goat Island was once inhabited by Bennelong and Barangaroo. Guided tours are available to explore the rich history of Goat Island. Goat Island has long been a significant place in Port Jackson. 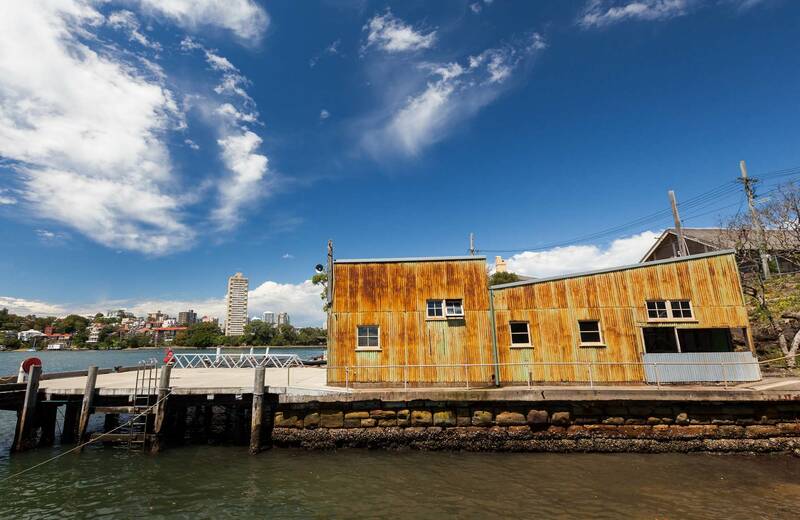 The island, known as Me-mel by the local Cadigal people, was once inhabited by Bennelong and Barangaroo. 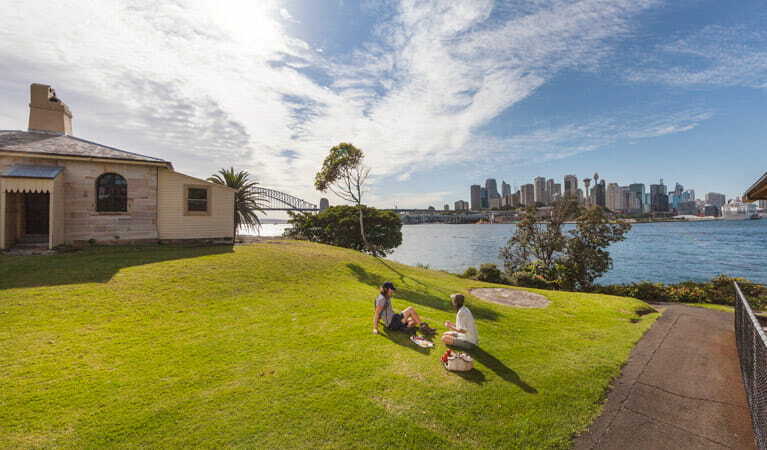 Since European settlement, Goat Island played an important and fascinating role in the development of Sydney’s cityscape. In the 1800s, the island was used as a home for convict work gangs and as a gunpowder storage depot. 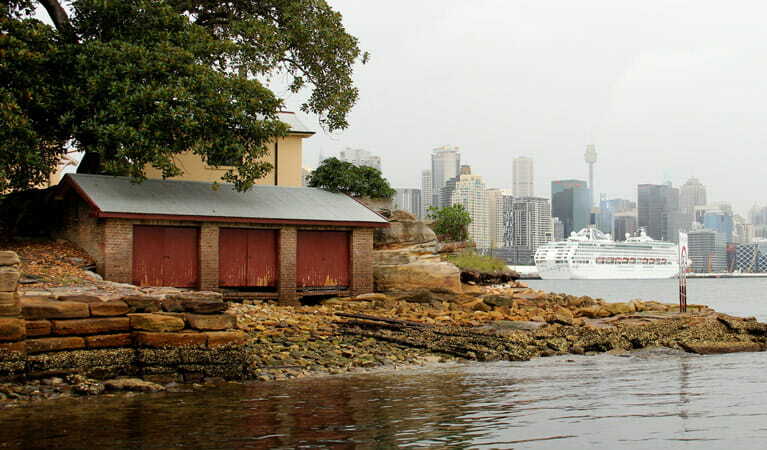 The Queen's Magazine, which stands on Goat Island, was built in the 1830s by convicts using sandstone quarried from the eastern side of the island. It was used to store explosives, and beside it there's a barracks, cooperage and kitchen. Later, Goat Island was the site of the first water police station and harbour fire brigade. Following this, the island served as a shipyard, and in more recent years it has been a location for filming and concerts, including the television series Water Rats. 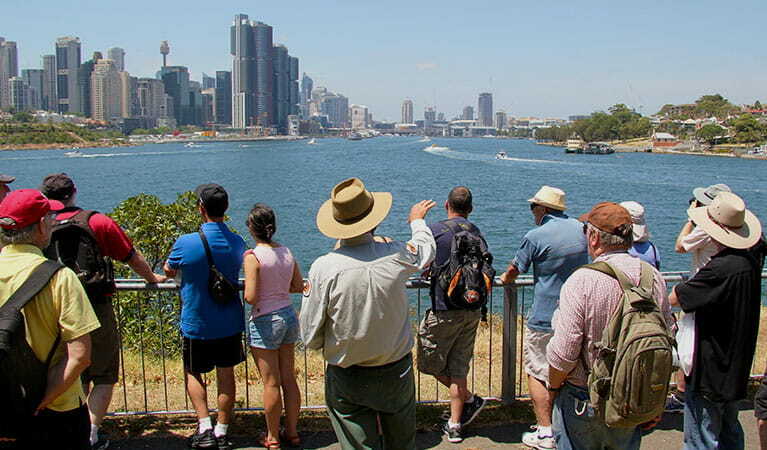 The best way to explore the rich history of Goat Island is on a guided tour with us or with one of our partners. Take a virtual tour of Goat Island captured with Google Street View Trekker. 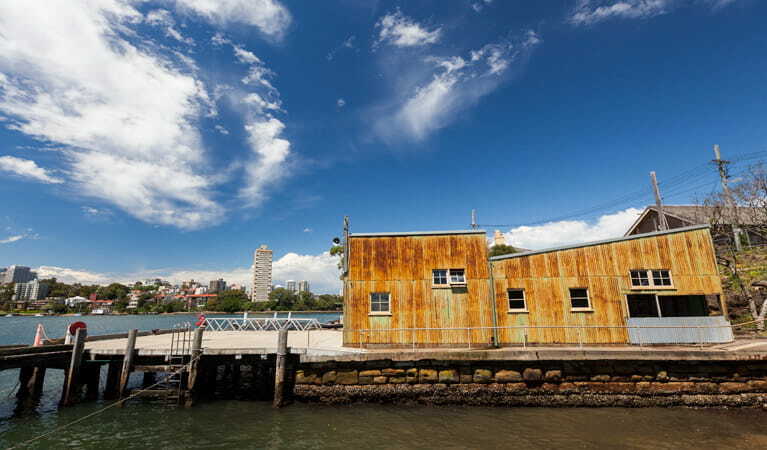 Take a fascinating tour of Goat Island, an iconic Sydney landmark in Sydney Harbour National Park. Do you love stories about long ago? If you do, this WilderQuest holiday adventure's for you. 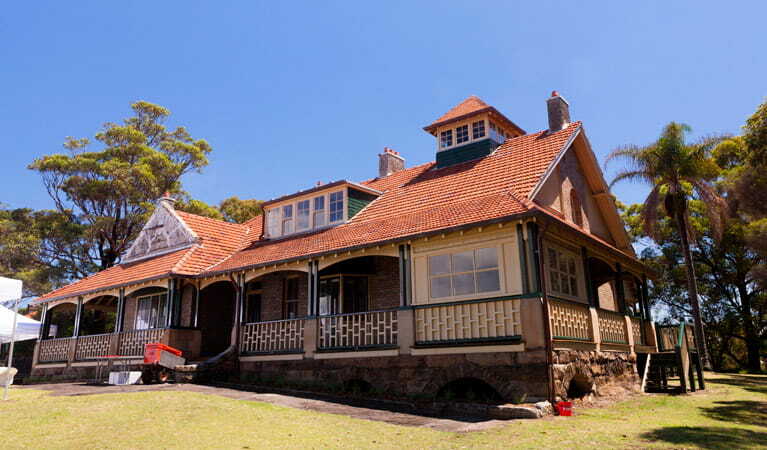 We'll take a trip to Goat Island and into Sydney's past.